I’m still blown away by the Rayman franchise reboot, and just how much I adore it now. Rayman Origins was one of my favourite games of 2011, and one of the best platformers I’ve ever played. Rayman Jungle Run for iOS, proved that it could work very well as a touch-based side-scrolling runner. 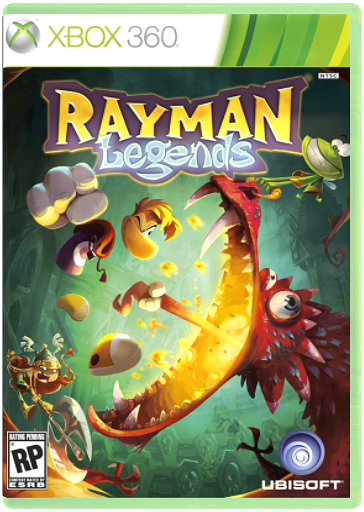 And now Rayman Legends has polished every aspect of those previous games, and added some new mechanics that make it the best game in the rebooted series to date. If you enjoy platformers in any shape or form, play this game! Similar to Origins, Legends is divided into several worlds, with their own set of levels. Each ending with a boss fight, and a rhythm based musical level. There isn’t much of a story, which is fine by me as I don’t think platformers really need one. The premise, is that “teensies” (little blue characters with huge noses) have been kidnapped, and it’s up to Rayman and his crew to rescue them. Each level has 10 teensies to save, with the exception of the boss and music levels which are just 3. Some are out in the open, while others are hidden behind secret passages. It’s no longer just about collecting lums (little floating yellow things), and you can ace a level without collecting every single one of them. Teensies are the main reason for exploring levels, which will make this game a bit more easy to put down for those with serious OCD. 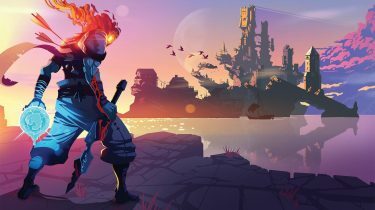 Gameplay is virtually untouched from Origins, with the only new addition being the ability to occasionally shoot boxing gloves at enemies, and some sequences that were clearly designed for touch screens. The latter didn’t translate all that well to controller based platforms, and I found them to be the quite frustrating at times. I played Rayman Legends on a Wii U demo booth a few months back, and in these sequences, gameplay shifts from the TV to the screen on the controller, where the player is no longer controlling the main character, but cutting ropes, moving platforms, and generally assisting the lead character which is now AI controlled. On other platforms, the player never loses control of the lead character, and now also has to handle these other interactions by way of a single button press. In some cases, it’s no big deal, as you occasionally have to press a button to move forward. 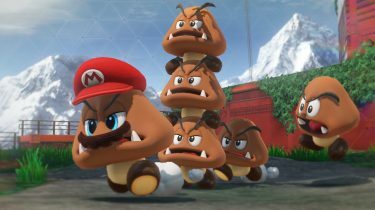 But in the more challenging levels, there are some intricate jumping sequences that require character movements timed with platform interactions, which can be quite difficult. 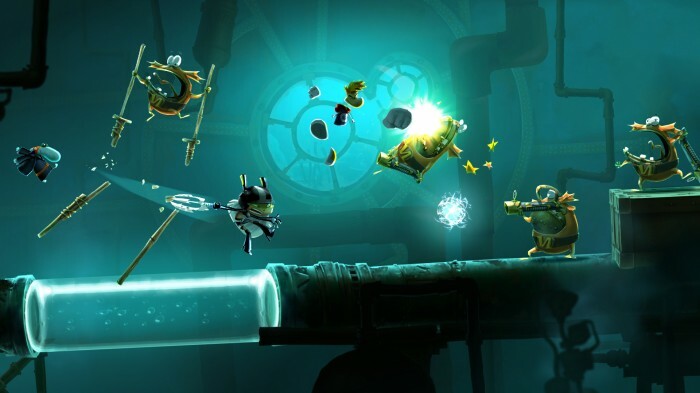 For those that look at replay value in games, there is a lot to keep you busy in Rayman Legends. Each level has you collecting 10 teensies, and typically 600 lums. Over time, timed challenge levels are unlocked, which are variations of levels you’ve previously completed. There are a number of remixed Rayman Origins levels, which are now loaded with teensies to save. And there is a challenge section, with daily and weekly challenges to keep you coming back. Challenge levels include running as far as you can, or reaching the bottom of a pit as fast as you can, and that sort of thing. Your score is compared to friends and others online at the end of each run, and you’re constantly being encouraged to better your score. 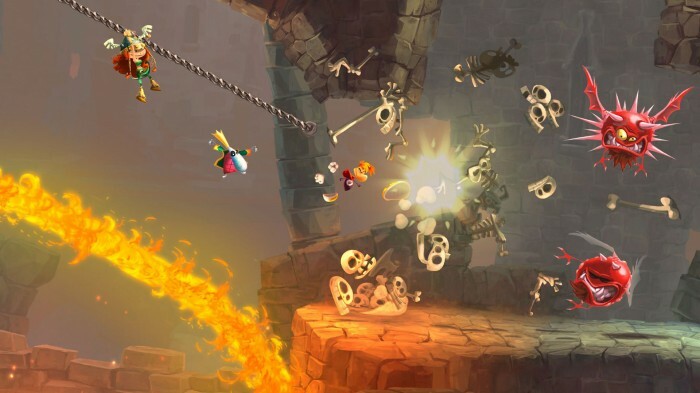 Rayman Legends impresses on every level. 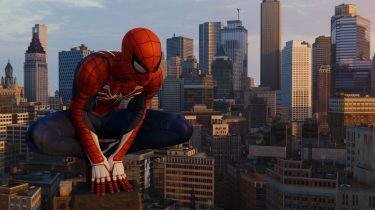 The gameplay is excellent, and incredibly fun. It’s just challenging enough to have you retrying a level over-and-over until you finish it, or master it, without wanting to throw your controller at the TV. The artwork is absolutely stunning, and the music is delightful, and often quite humorous. Legends is just bursting with charm, and I really hope it gets the attention it deserves.